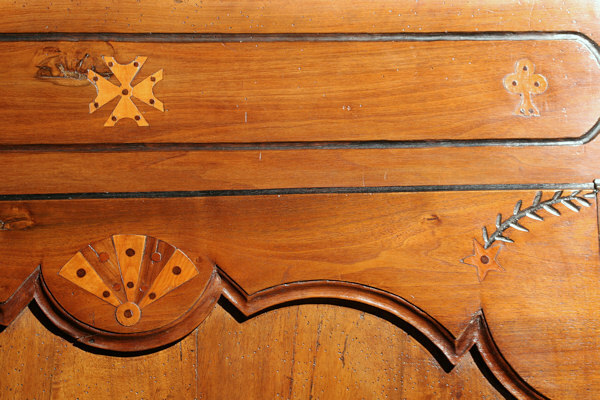 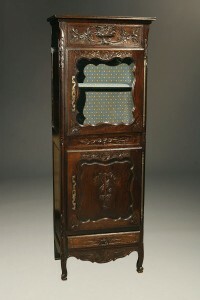 Very nice 18th century walnut bonnetiere with inlay.Very nice 18th century walnut bonnetiere with inlay. 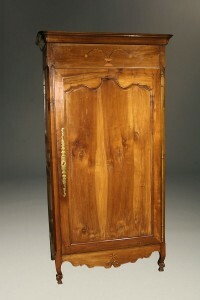 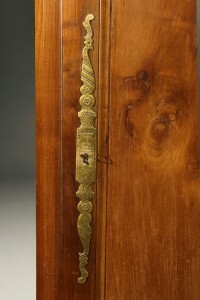 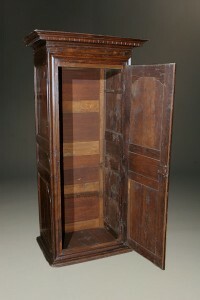 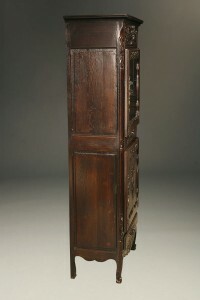 Very nice 18th century walnut bonnetiere with inlay. 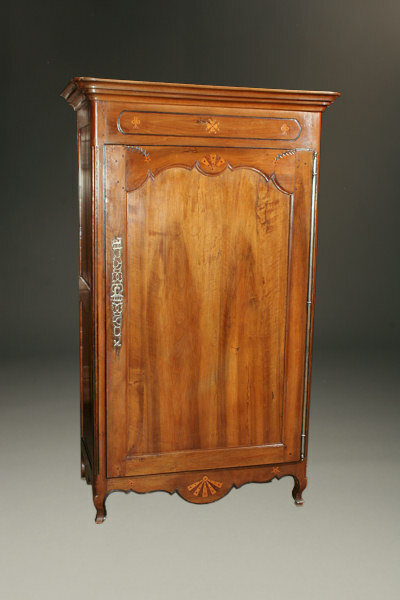 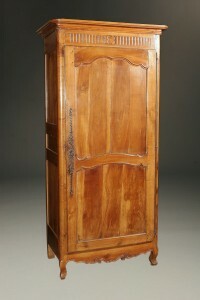 Very nice 18th century Louis XV walnut bonnetiere with inlay, circa 1790. 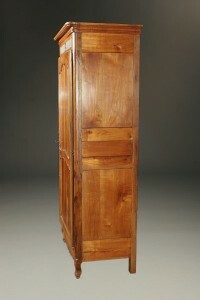 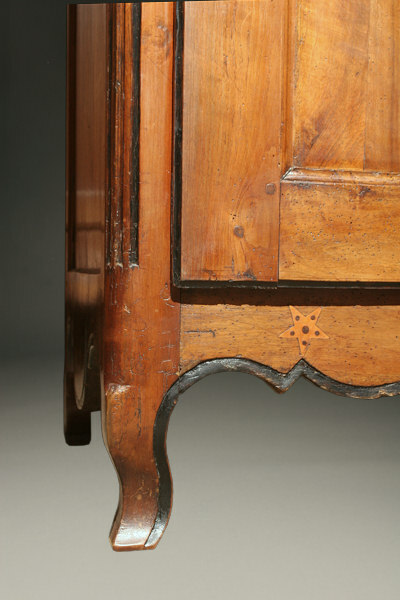 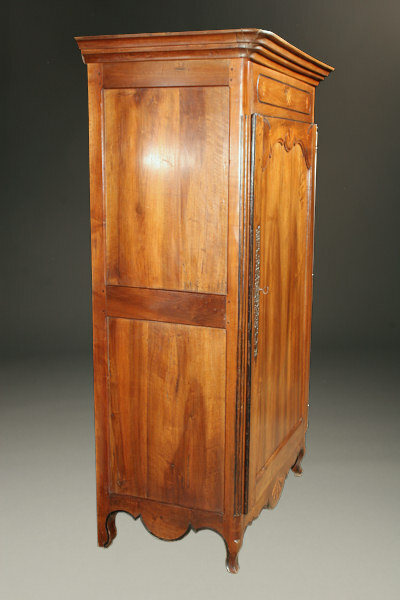 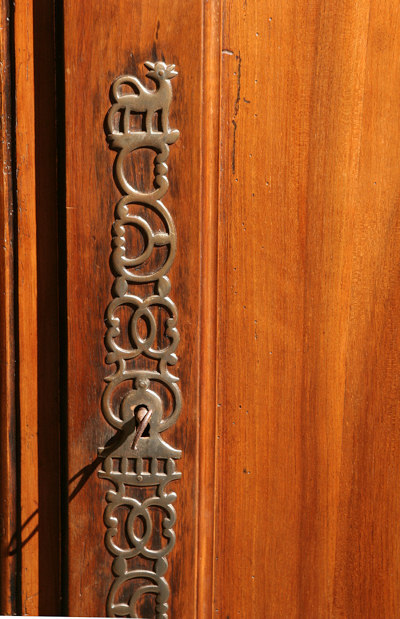 18th century French cherry bonnetiere in Louis XV style. 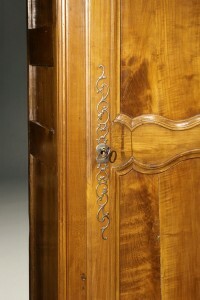 Antique Provincial Louis XV style Vaisselier. 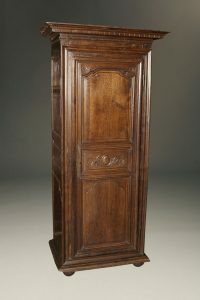 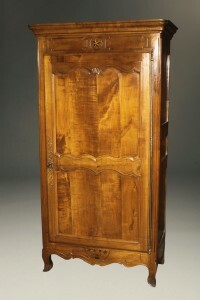 Nice Louis XIV oak bonnetiere from the Southwest of France.